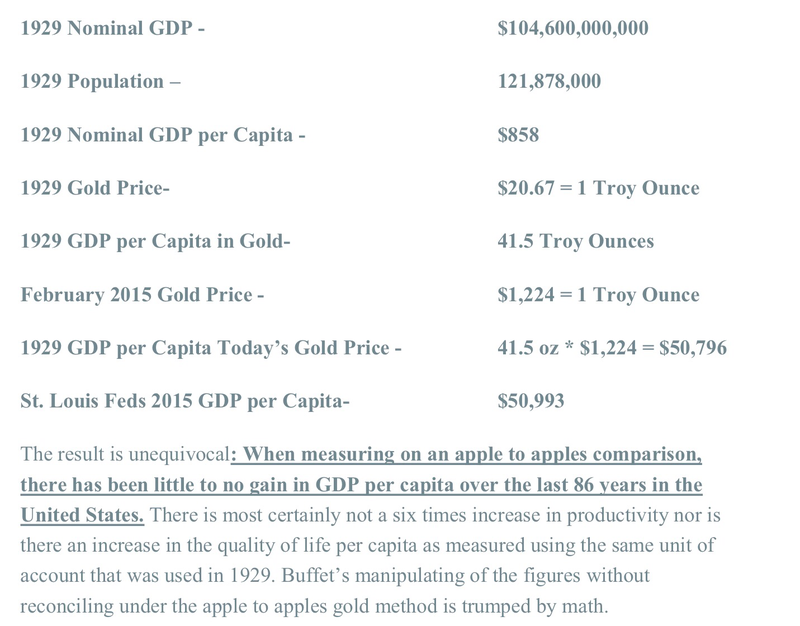 Sebag goes on to show that the American GDP per capita is NOT a staggering six times the amount in 1930, but rather is essentially unchanged when compared in an apples to apples comparison in terms of the purchasing power of gold. 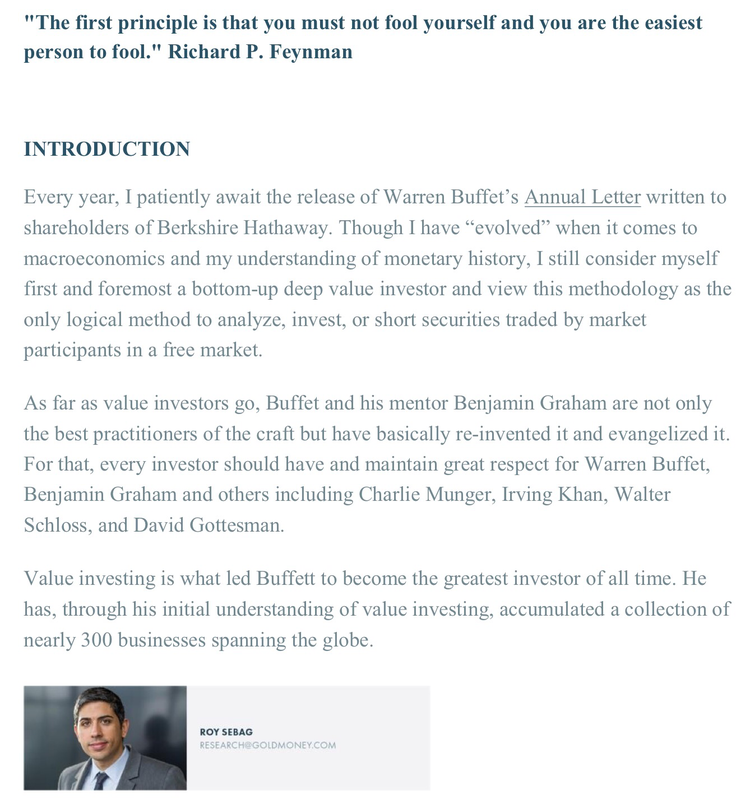 Read the entire essay on the web or in PDF. Visit BitGold.com to get started and earn up to a 5% first deposit bonus.